A new opening PhD position is available at ETH Zurich, Switzerland. There is no application deadline for this position. We are looking for excellent young researchers with a background in engineering and technology, as well as architects with experience in research and an interest in relating building technology or engineering to building practice. 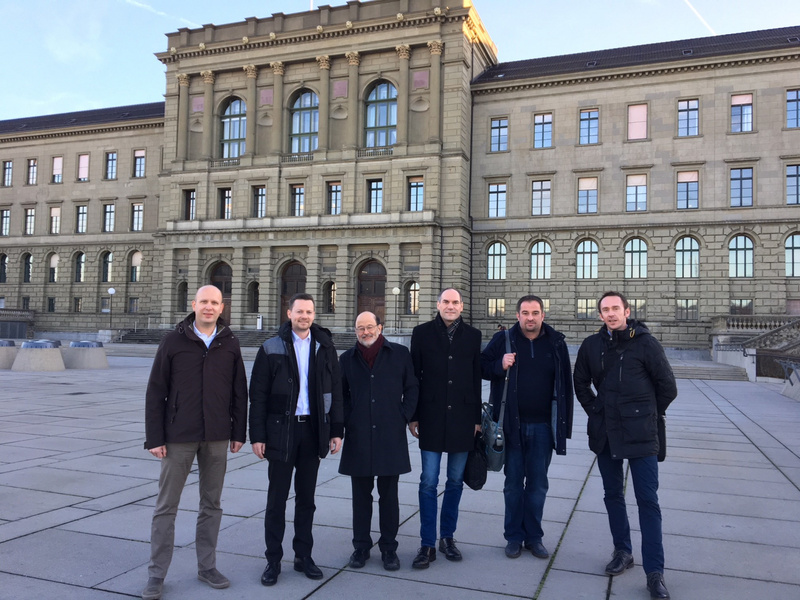 Research interests and directions should be matched to one of the research groups at the Institute of Technology in Architecture (ITA) at the department of Architecture (D-ARCH), ETH Zurich.